Brand New Home sitting right off Pavement in West Oak Hills. 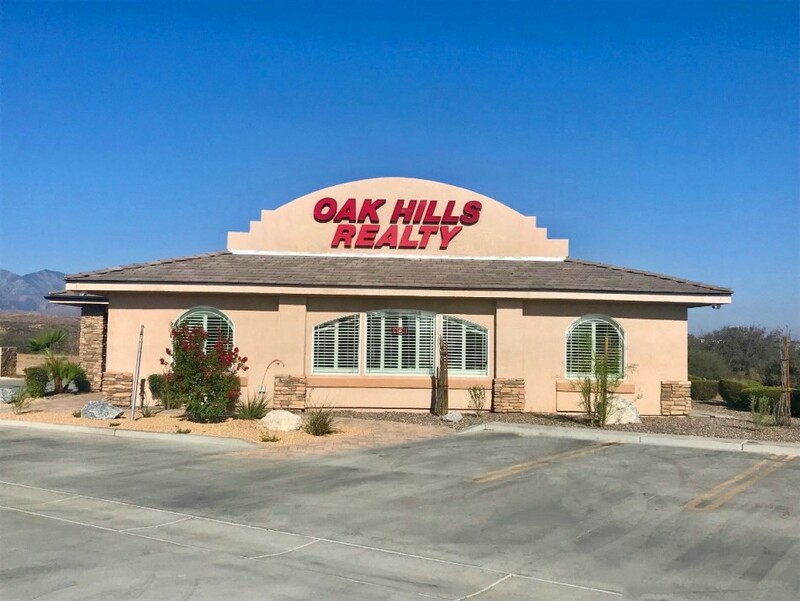 5 minutes away from I-15, shopping, dining, & recreation. This open floor plan features tile flooring, two toned paint, 2 faux blinds, quartz countertops, LED lighting, laundry room with sink, vaulted ceilings and large rear covered patio. There's still enough time to choose interior colors, floors, & countertops. Directions: From Interstate 15 And Main St Head West Onto Main St. Main St Becomes Phelan Rd. Head South Onto Lilac Rd To Piq.